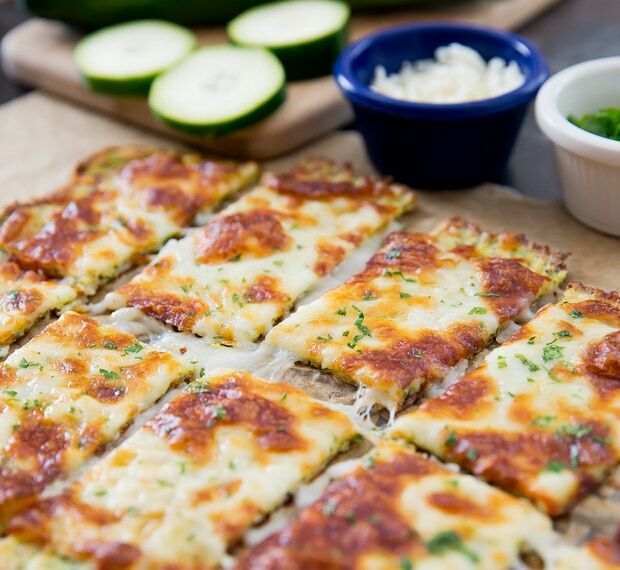 Do you remember my cauliflower breadsticks and zucchini pizza? Well this recipe combines them both. 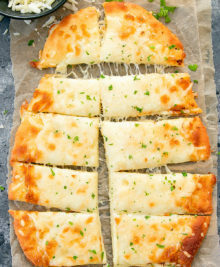 It has a thin, chewy, pizza-like crust, topped with bubbly, melted cheese. It’s super delicious and you get some extra vegetables into your body as well. I’ve been out of town for the last four days, so this Monday morning was particularly exhausting. But these breadsticks made everything just a little bit better. 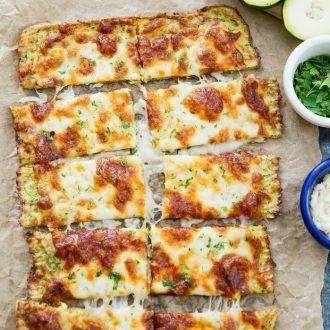 Zucchini crust "bread" is topped with cheese for a low-carb alternative to traditional breadsticks. Add zucchini to a large bowl and let sit 10-15 minutes. Drain excess water from zucchini bowl. 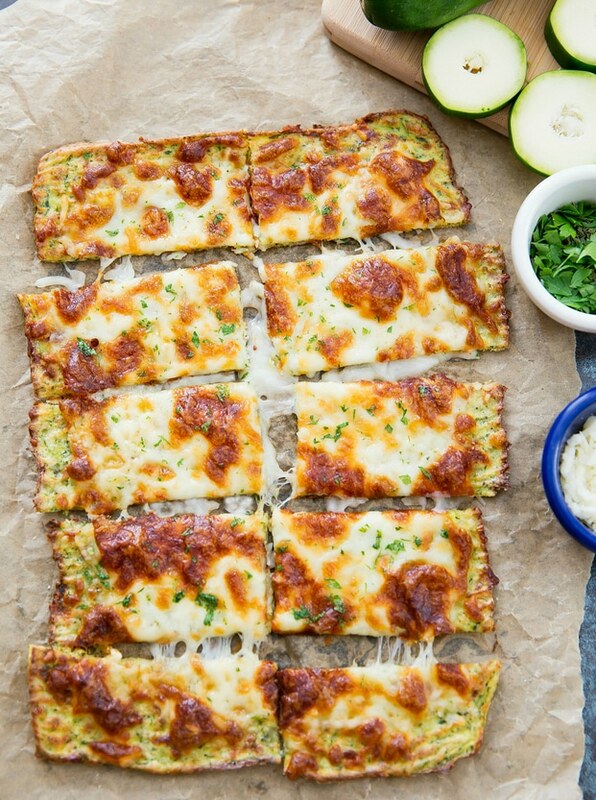 Using a tea towel or several sturdy paper towels, add in 1/2 cup of zucchini into a towel and wring dry. Repeat with remaining zucchini. When you are finished, you should have about 1 cup of zucchini remaining. 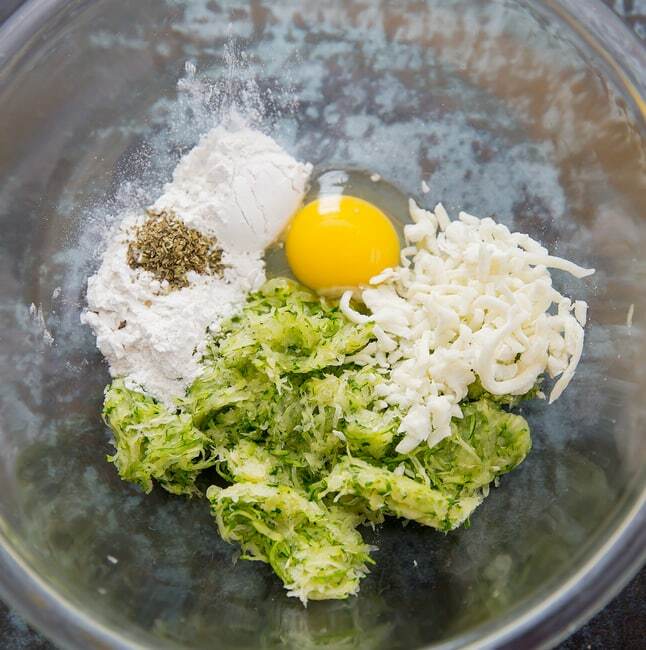 Add zucchini, egg, 1/4 cup mozzarella cheese, seasoning, and flour to a large mixing bowl. Mix until all ingredients are thoroughly combined. 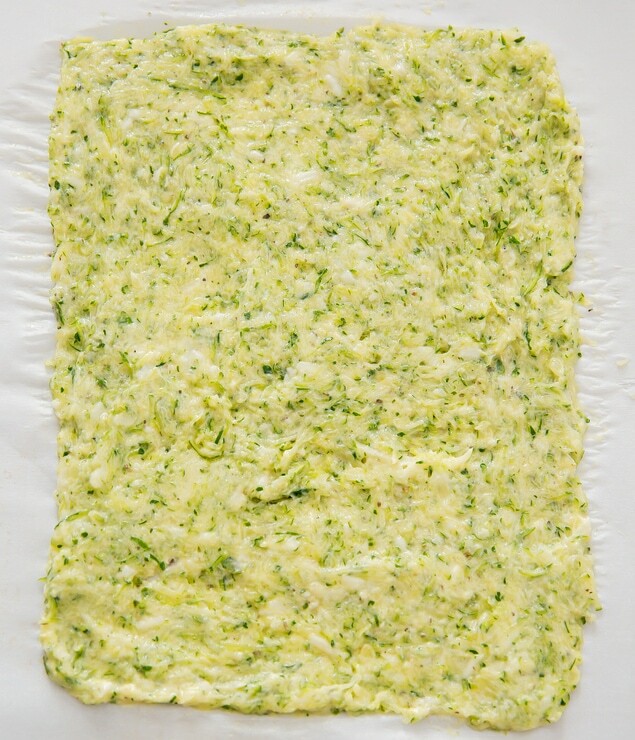 Dump zucchini mixture onto baking sheet lined with parchment paper. Using a spatula, spread out the batter so that it forms a rectangle, approximately 9 inches by 7 inches and just slightly under 1/4 inch thick. Bake in oven about 15 minutes or until edges are golden brown and both sides are cooked. Remove from oven and carefully flip crust over. Sprinkle 3/4 cup mozzarella cheese and 1/4 cup Parmesan cheese across the surface. Lower oven temperature to 425°F. 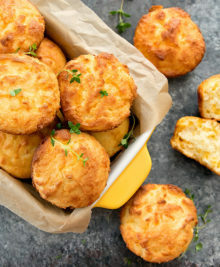 Bake for about 8-10 minutes or until cheese is melted and starts to blister. If desired, sprinkle fresh chopped parsley across. Slice and serve. Can almond flour be used instead of all purpose flour? I haven’t tried, but I think so. I was actually thinking when I was making it that almond flour would probably work to make it gluten free. Made them today…they were awesome…thanks for the recipe. Are eggs necessary? If so then what could I use instead of eggs? yes the eggs are needed as a binding agent. I am sure there are substitutes but I have not tried any, so I don’t know the success. A few people mentioned flax seed might work. You can use soaked chia seeds, its called a chia egg. 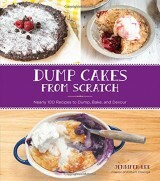 Ooh this looks amazing! Must try! Thanks for sharing! Just made this. OMG ….so good. I dipped it into sauce. 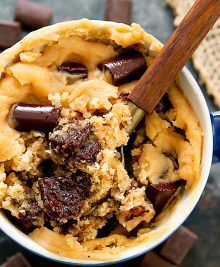 i used ground oats (for flour) and quadrupled the italian spice – it was fabulous and delicious! 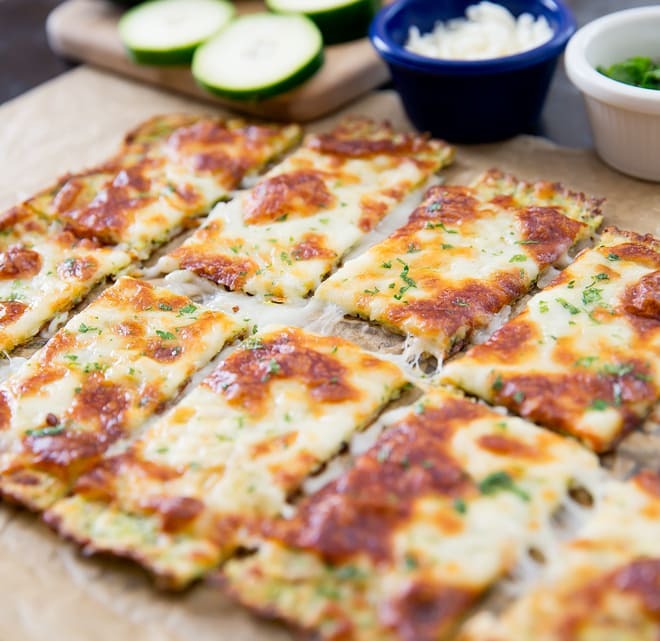 what a great way to get rid of zucchini – Thank you! 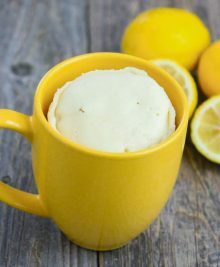 I love the idea of using ground oats! 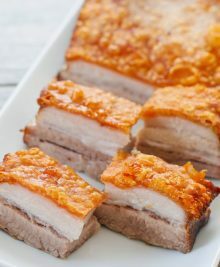 Was just wondering if the nutritional breakdown available for this recipe?? I am currently working on providing nutritional data for all the healthier recipes, but it will take some time to finish. Until then, I recommend the Very Well website. It’s what I have been using to calculate nutritional data. You just copy the recipe ingredients and it will do the calculations. 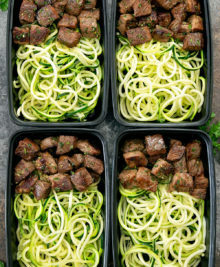 Could I use frozen shredded zucchini and drain it good when thawed? 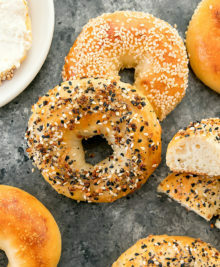 Just made these, exactly the way the recipe calls for, except I used almond flour. My husband, who is a complete carb lover and refuses most carb free foods… LOVED this! So did all 4 of my picky kids! Yay! Thank you! yay!! I’m so happy to hear that. Thanks for sharing! Hello! Just to clarify, I am to use 2 cups of zucchini AFTER the water has been removed? The first part of the directions state remove water from “1/2 cup” then states I should have “1 cup remaining”. I just want to be certain I do this correctly. Thank you!! the directions state for you to wring dry the cauliflower 1/2 cup at a time instead of trying to do it all at once. 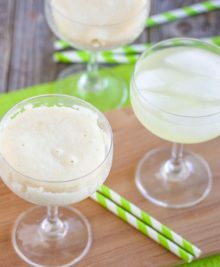 You use 2 cups of zucchini as stated in the ingredients and after you’re done wringing it all dry, you should be left with 1 cup. Made this today. Only change was I doubled the amt of Italian seasoning. It was absolutely fabulous. Do these freeze well? Just me and I don’t like wasting good food!? 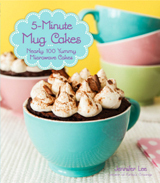 We really like this recipe. Nice to have with our Italian meals. We have made this recipe 3 times in the last month. Thank you.